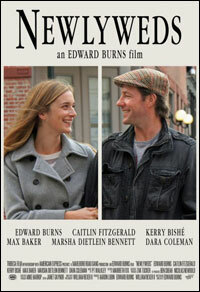 Newlyweds Buzzy (Edward Burns) and Katie (Caitlin Fitzgerald) find their blissful life disrupted by the arrival of his half-sister and news of her sister's marriage troubles. 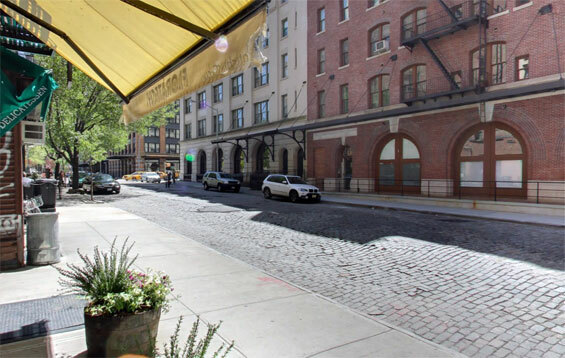 Beach Street and Hudson Street, Manhattan. 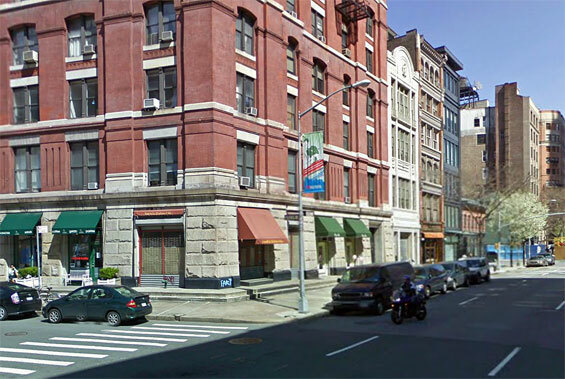 Subway, Varick Street and North Moore Street, Manhattan. 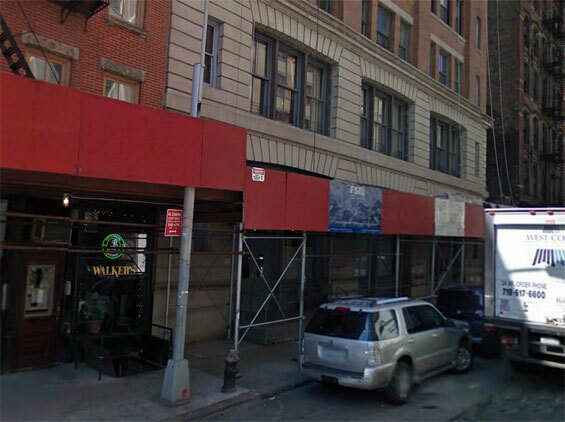 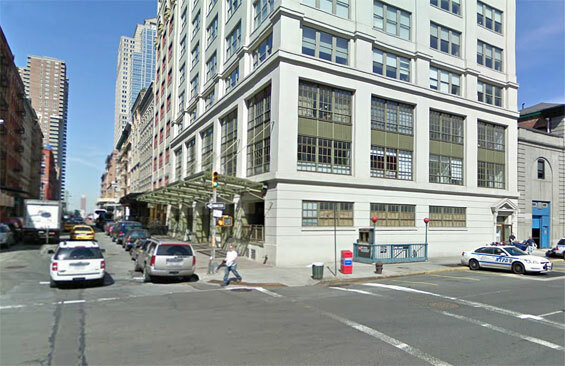 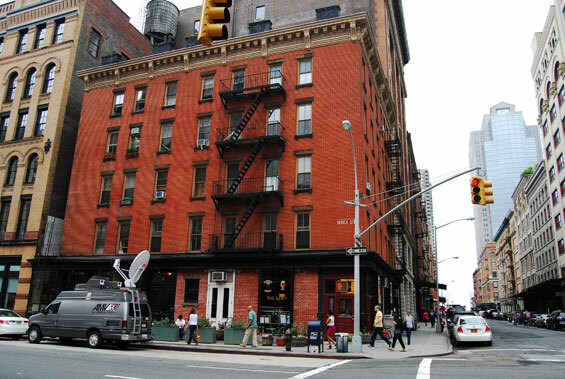 Buzzy's Apartment, 18 North Moore Street and Varick Street, Manhattan. 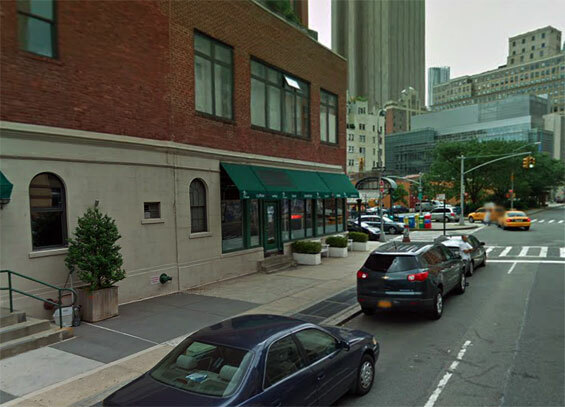 Franklin Street and West Broadway, Manhattan. 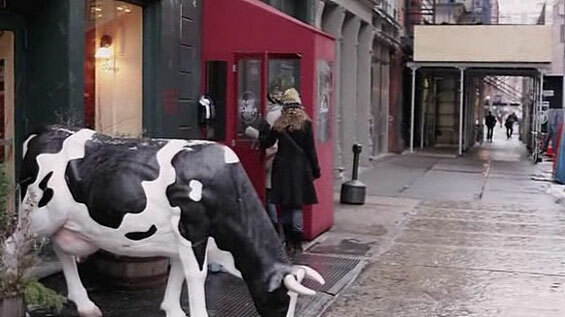 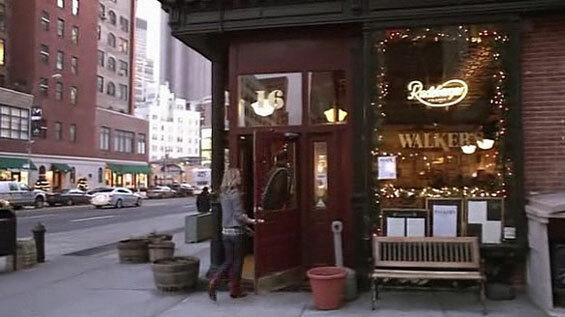 Pecan Restaurant, 130 Franklin Street (btw Varick Street & Hudson Street) Manhattan. 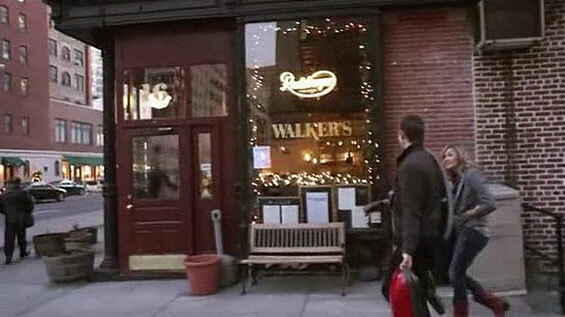 Walkers Restaurant, 18 North Moore Street and Varick Street, Manhattan. 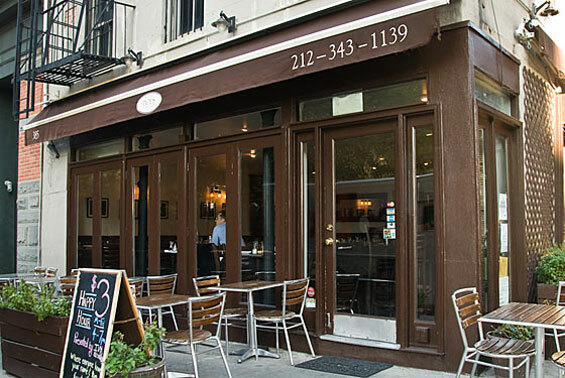 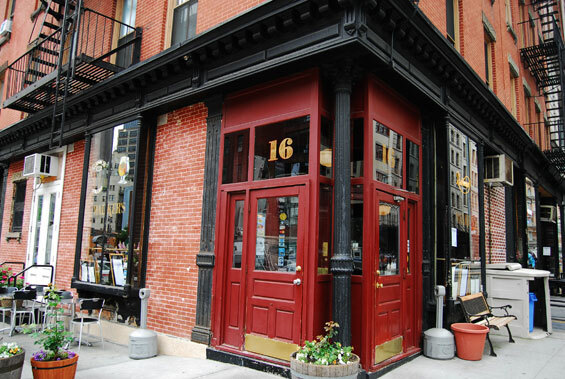 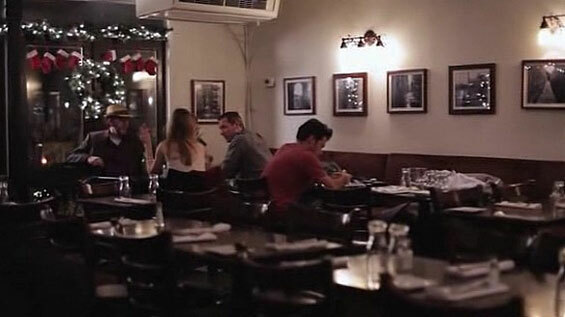 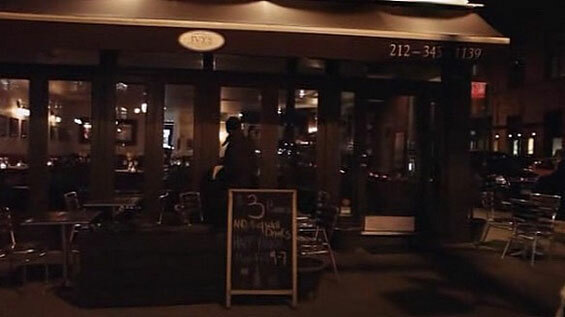 Ivy's Bistro, 385 Greenwich Street and North Moore Street, Manhattan. 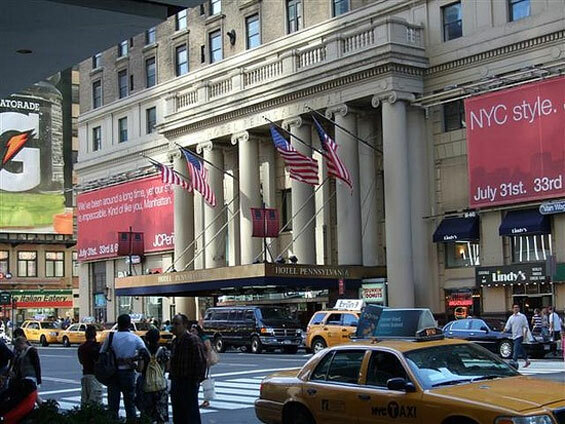 Hotel Pennsylvania, 7th Avenue and West 32nd Street, Manhattan. 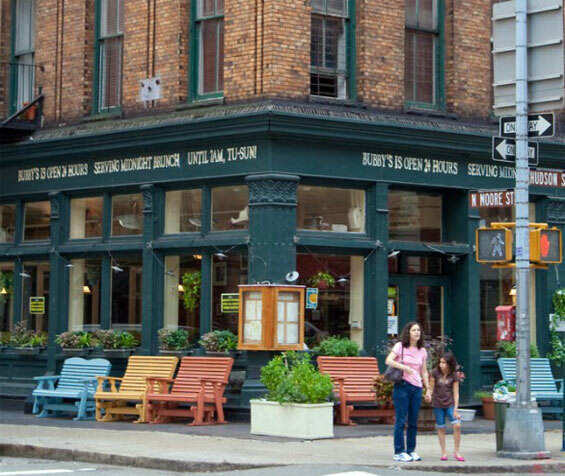 Bubby's, 120 Hudson Street and North Moore Street, Manhattan. 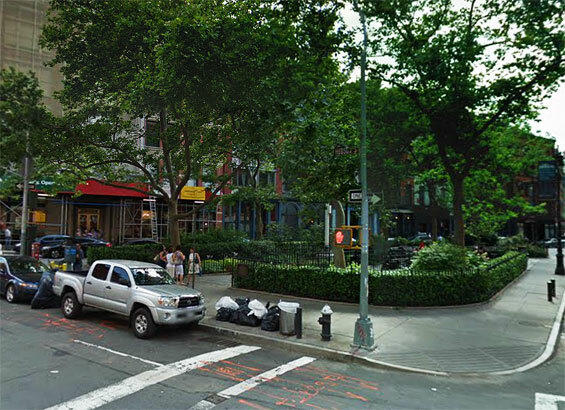 Duane Park, Duane Street and Hudson Street, Manhattan.